Car is 50000 Km Driven only. 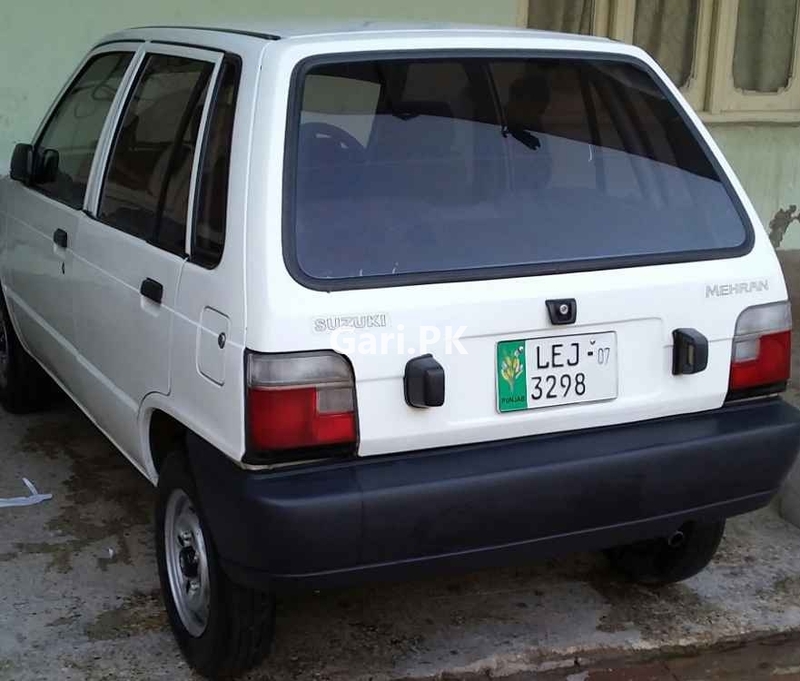 Hi, I am interested in your car "Suzuki Mehran VX 2007" advertised on Gari.pk. Please let me know if it's still available. Thanks.